Hillsdale College Sym­phony Orchestra to perform led by Director of Orchestras and Choirs James Holleman. 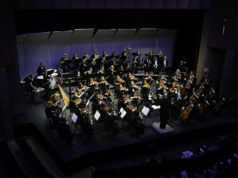 Expe­rience the works of the great com­posers and the talents of modern musi­cians at the annual Hillsdale College Sym­phony Orchestra per­for­mance in Markel Audi­torium at 8 p.m. on Thursday, May 10. Three winners from January’s con­certo com­pe­tition will perform solos with the orchestra: junior Thomas Ryskamp, senior Susena Finegan, and sophomore Keely Rendle. The sym­phony orchestra will open with a 16-minute per­for­mance of Liszt’s “Les Pre­ludes.” Fol­lowing this sym­phonic poem, Ryskamp will perform a piano solo of Beethoven’s Piano Con­certo No. 4, first movement. Ryskamp said he stumbled across the piece when looking at a standard reper­toire. 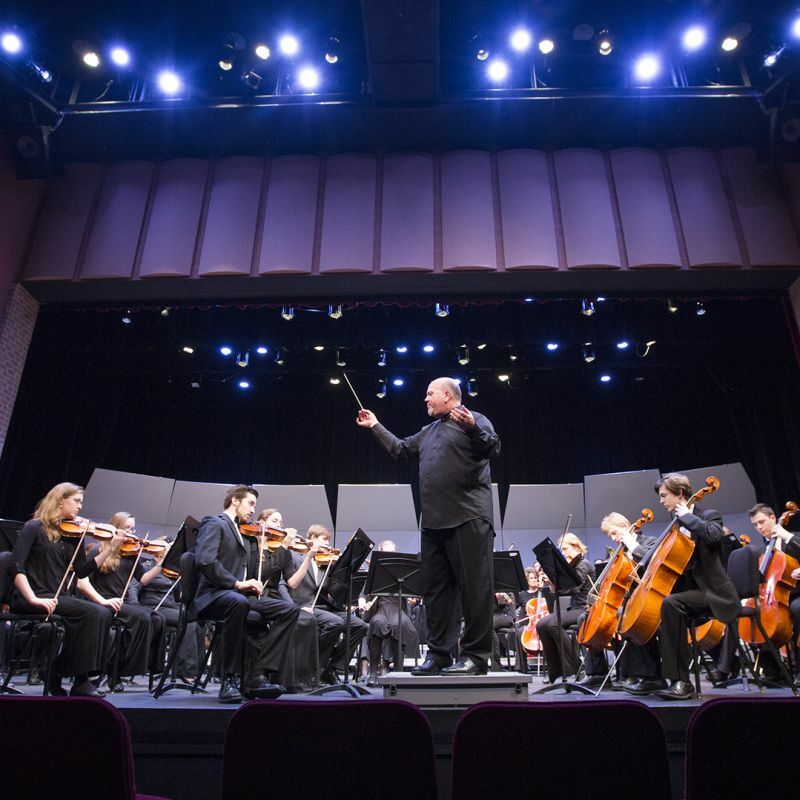 Fol­lowing the senior recog­ni­tions, a tra­dition at the end-of-the-year concert, Finegan will sing Menotti’s “Steal me, sweet thief” and Donizetti’s “Chacun le sait,” and Rendle will perform Bruch’s Violin Con­certo No. 1, first movement. The sym­phony orchestra per­for­mance will con­clude with Tchaikovsky’s 1812 Overture. The 18-minute piece serves as a full orchestra “bookend” to the concert, Director of Orchestras and Choirs James Holleman said. Another of my favorites, Saint-Saens Piano Con­certo # 4 with pianist Alfred Cortot in this amazing ren­dition. The sound quality is wanting, but this was recorded in 1920’s, most probably. 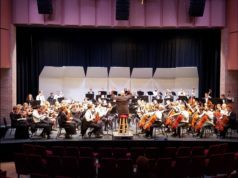 Wheaton College Orchestra playing Saint-Saens Sym­phonie # 3, opus 78. They are really good!